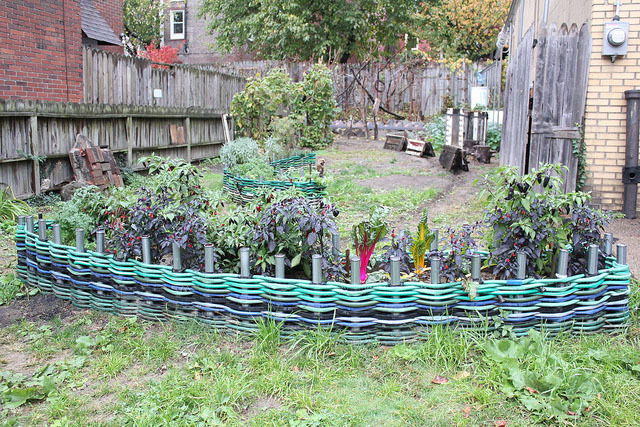 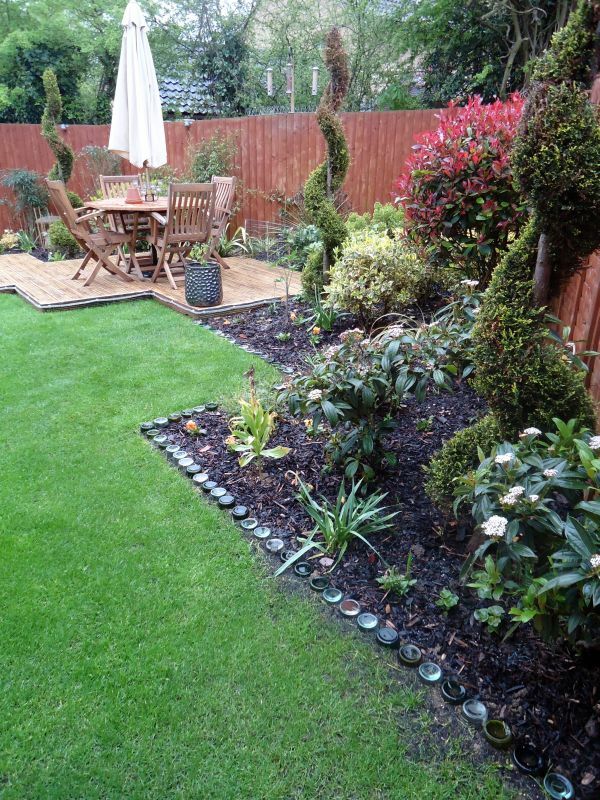 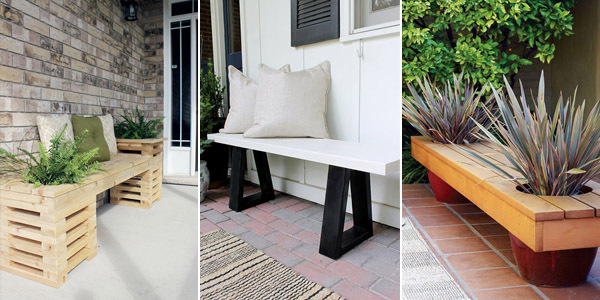 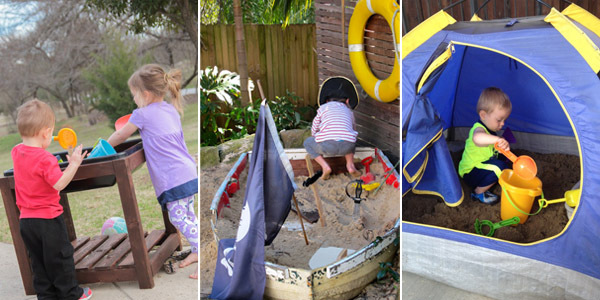 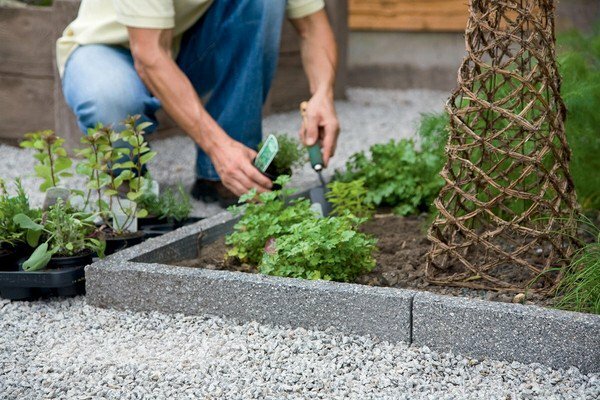 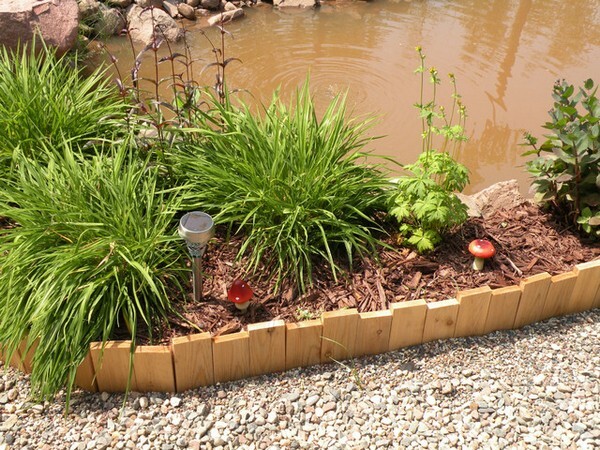 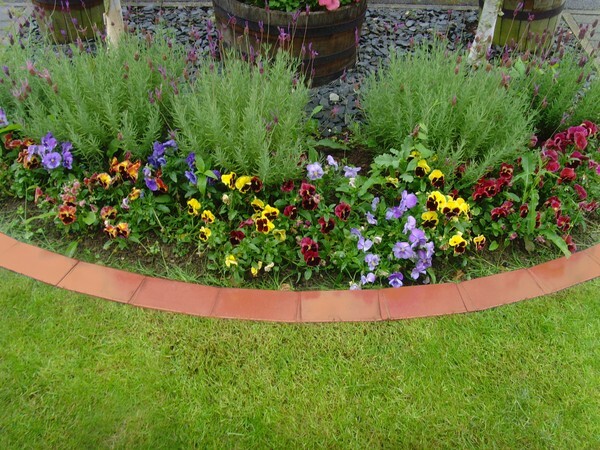 There are many great and clever ideas to make garden edging. 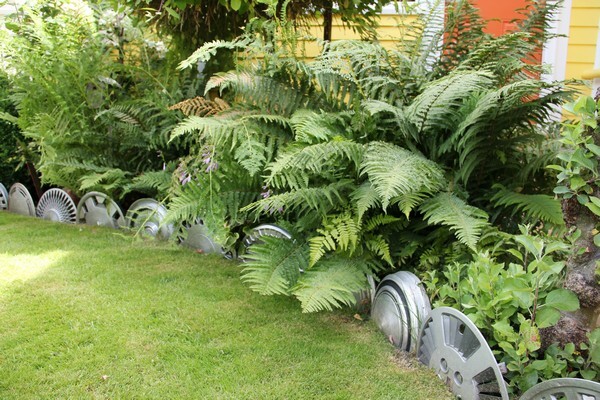 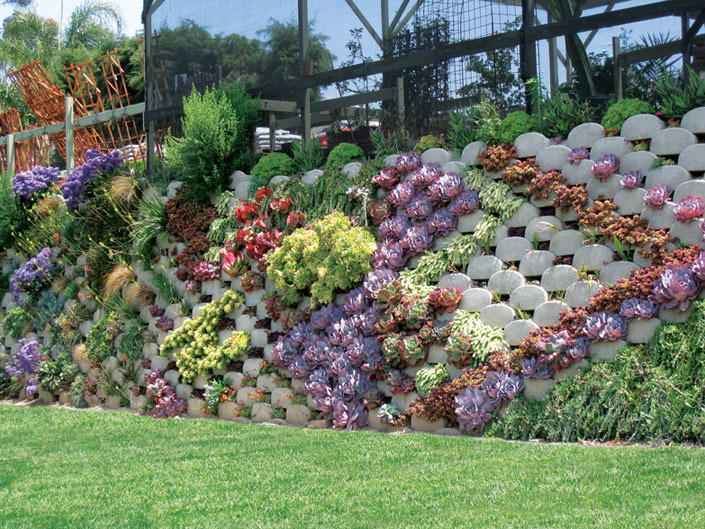 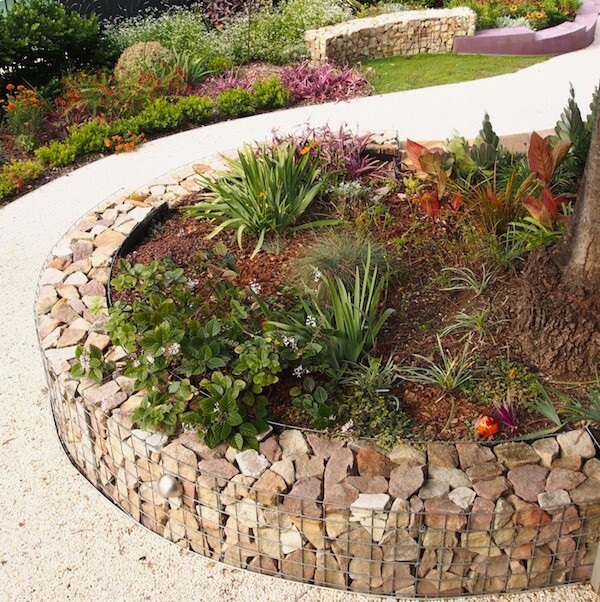 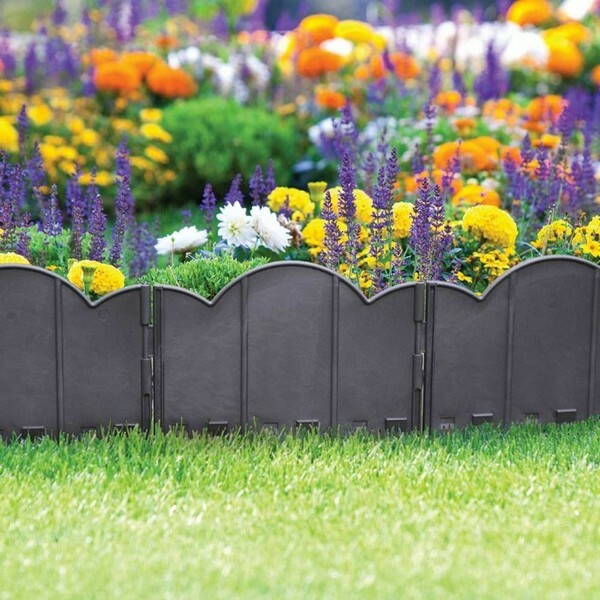 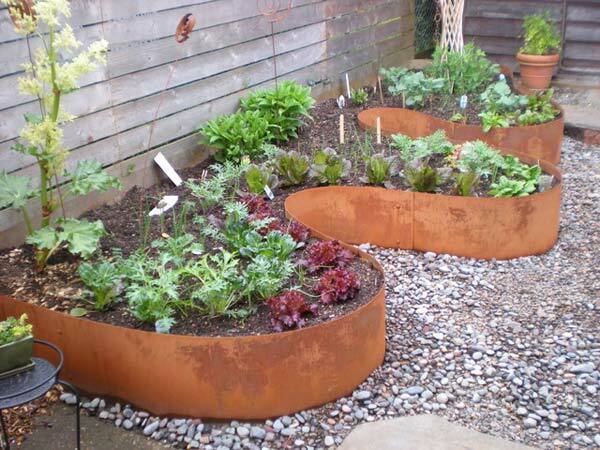 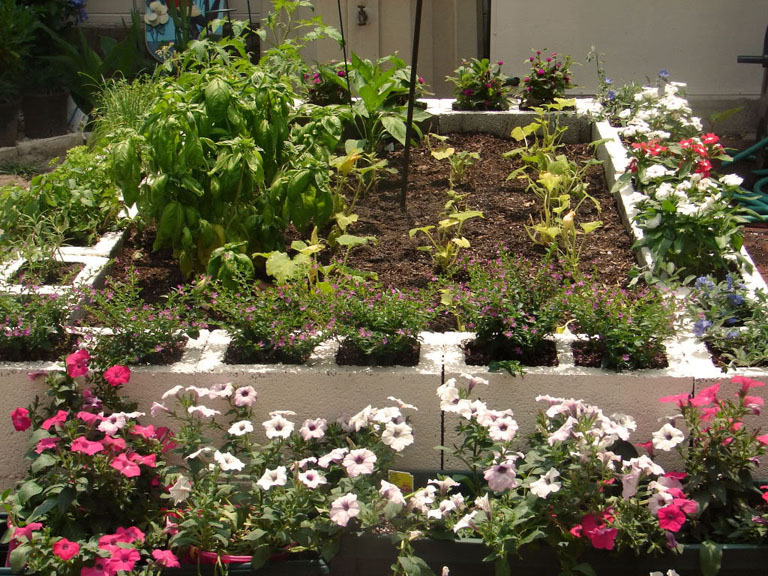 We introduce you many clever ideas with garden edging from cinder blocks, rocks, terracotta or hubcaps. 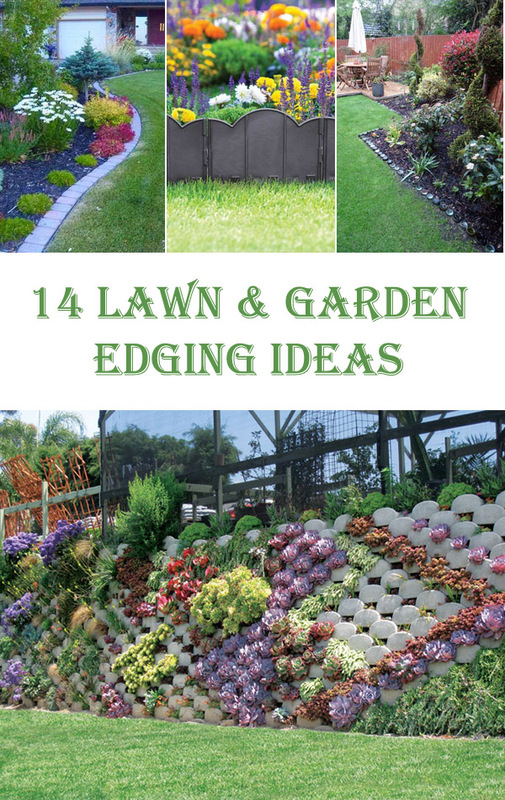 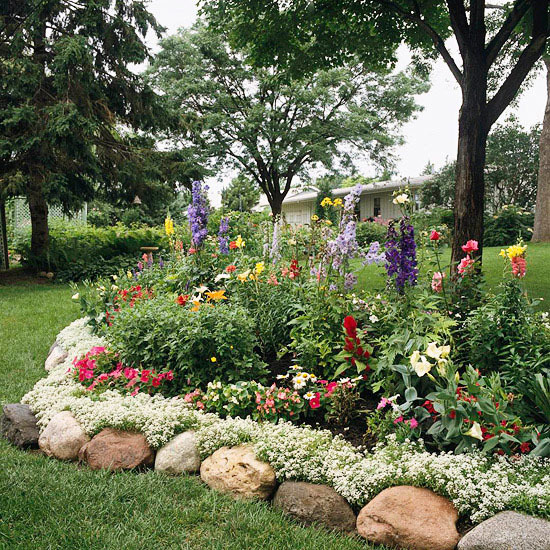 You can use one of this ideas or use your imagination to create own and unique garden edging. 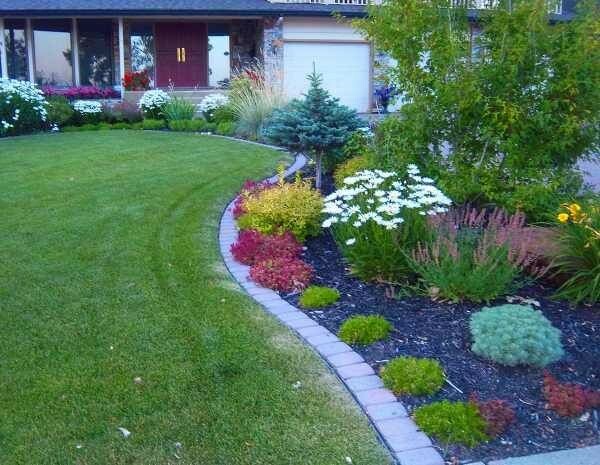 I’ve been trying to figure out how I want my lawn to meet with the garden plot that I’m having put in, and you’ve given me lots of great ideas. 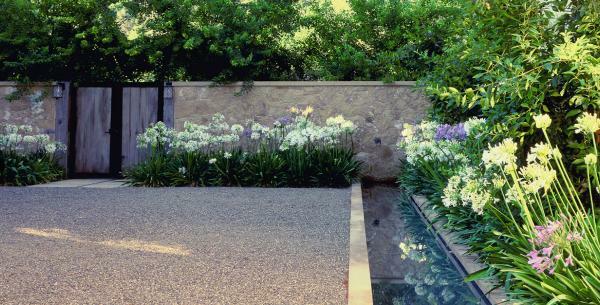 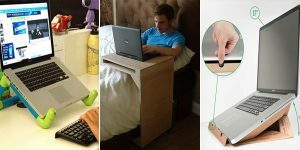 The water divider is the most appealing, as it is gorgeous and would make for a really nice, peaceful place to sit by the lawn and relax. 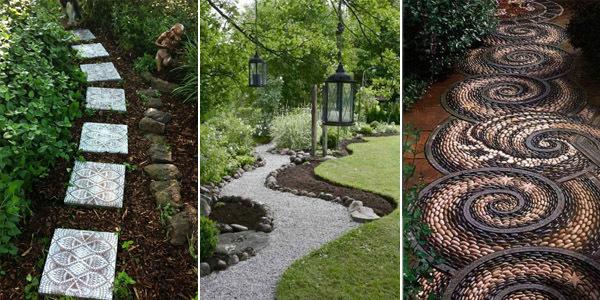 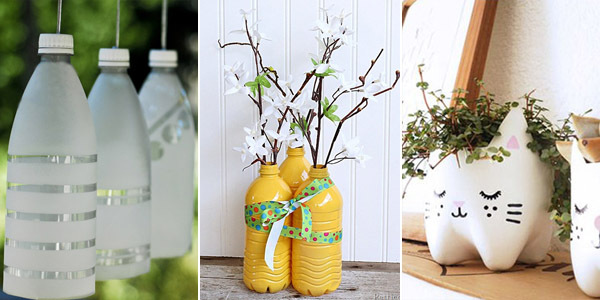 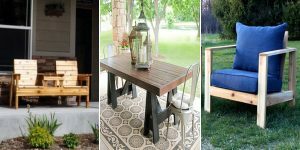 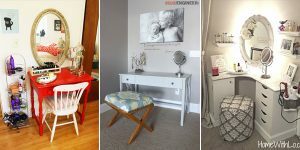 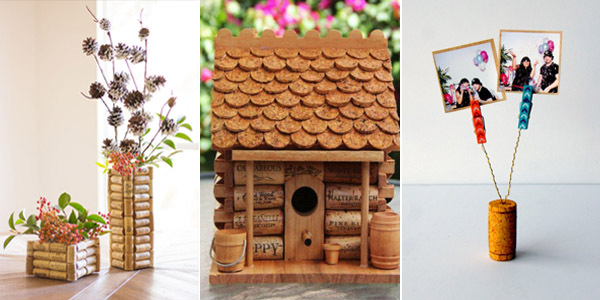 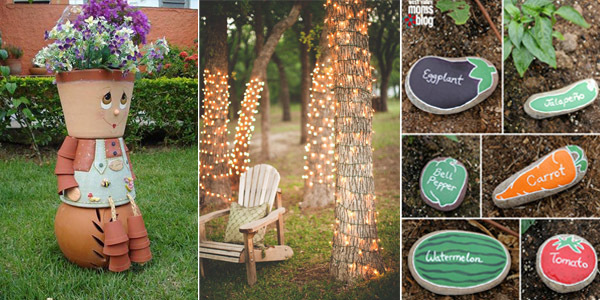 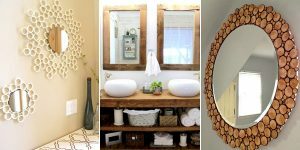 My second choice would be the glass bottle edging, because it’s very pretty and also cheap if my budget keeps me from the water edging.